Renfrew Group created an all new architectural lighting system for Abacus. 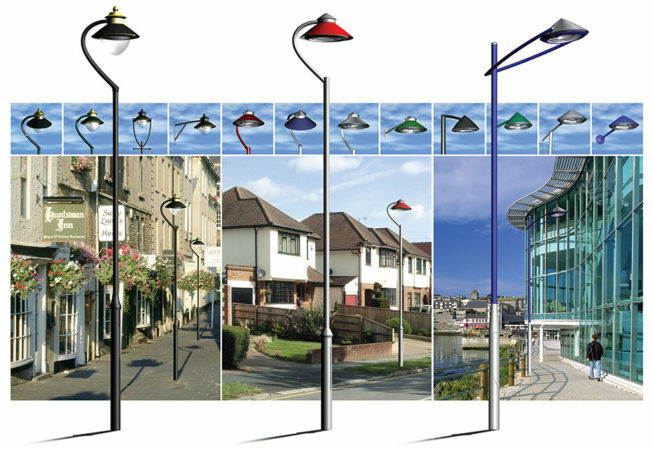 Three distinct lighting themes were developed, each representing a particular era in time, and styled to complement the specific architecture of the built environment. Not only does the new design reduce manufacturing inventory but it also allowed simple theme changes or refurbishment to take place without the replacement of the core lighting module. 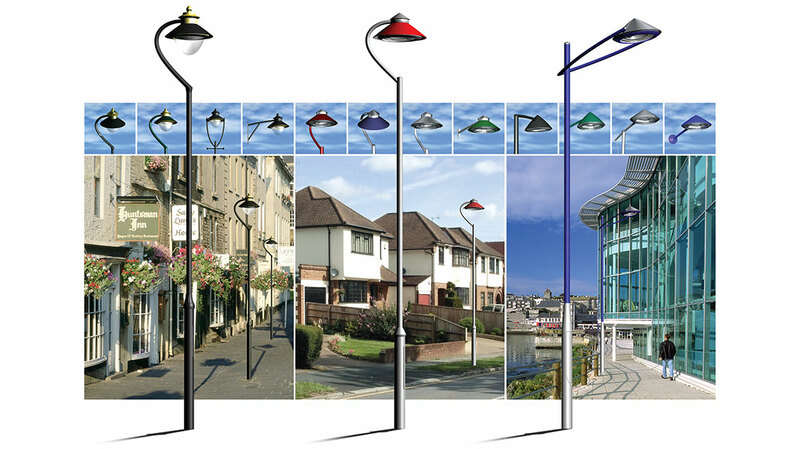 The result is an elegant architectural lighting range designed to offer urban planners and lighting specifiers a long-term solution to design and performance with the added advantage of an upgrade path. Abacus Lighting used some of the original prototypes to launch the range at the 2004 lighting exhibition at the NEC Birmingham. I designed the exhibition panels for this show.